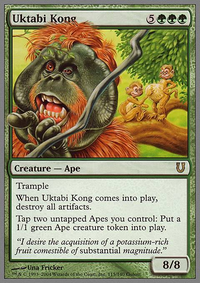 Creatures you control have "Tap: Add (Green) to your mana pool." Inkmoth_: So, I thought about adding Chord of Calling. Especially, since it is a instant speed tutor. But! 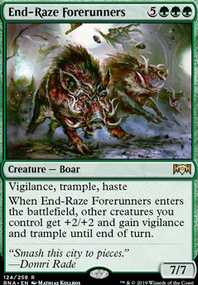 It fell short, I don't have anything crazy to sneak in that wouldn't just jack all my mana for that turn in the deck. Now, granted I could add Elesh Norn, Grand Cenobite to have a sudo board wipe, although I am still on the edge of bringing her in. The other two options you bring up are fine choices. 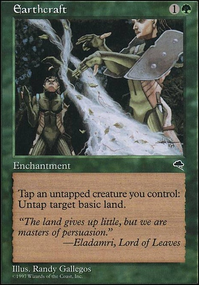 First, Great Oak Guardian is neat, but I dont have a need to just untap all my guys and the pump ability I would think we both would rather play the Norn for sure. Unless we have a need for a lot of mana or abusing it some how. The second card Citanul Hierophants is tutorable, but since it is a creature we tend to see board wipes a lot sadly. Which makes it in a vulnerable spot for us. Thats why we use the enchantment versions. Thanks for the card suggestions! It does put some insight into what I can possibly add to this deck. 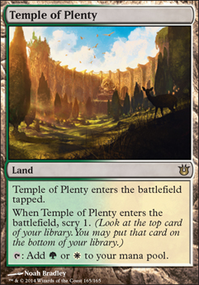 Hopefully, you end up figuring out where you want to take your deck :). This was pretty badass, not gonna lie. 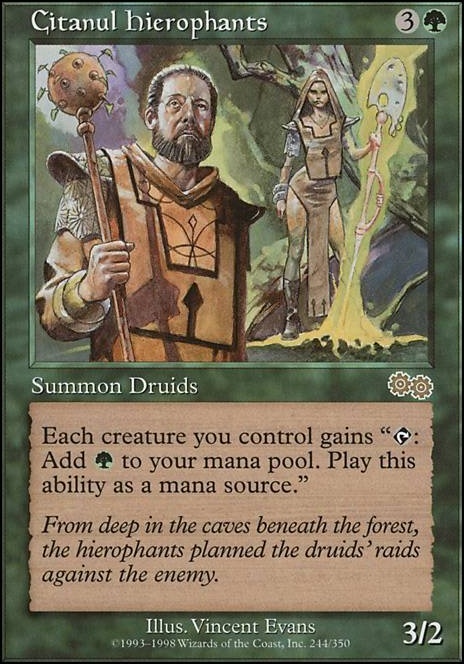 Would you consider Chord of Calling, Citanul Hierophants and/or Great Oak Guardian? 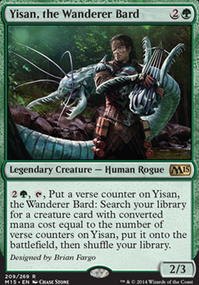 +1 Interesting take on Kumena, since the Merfolk decks I came across are mainly beat down decks. You may want to consider Citanul Hierophants and/or Earthcraft as redundancies for Cryptolith Rite. no Lightning Greaves or Swiftfoot Boots to protect your commander? 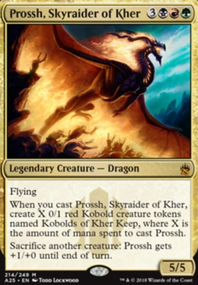 Frontier Siege would be good since you would not lose your mana pool Patron of the Orochi, Carpet of Flowers, Loam Dryad, Citanul Hierophants, Cryptolith Rite, Deconstruct, Elemental Resonance. just some thoughts that could help. 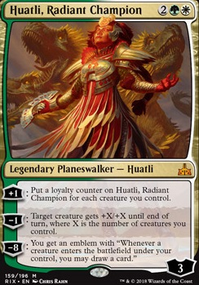 also as brutal as omnath is i feel elf tribal or elves and druids would make him even more brutal there are so many ways with them to put mana into your mana pull and fast because they are so cheap. you know I took out Rite and put in Earthcraft and never thought to switch it out for Citanul Hierophants. 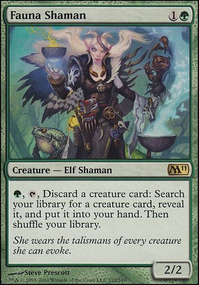 You should replace Citanul Hierophants with Cryptolith Rite; Rite's cheaper to cast, and it lets your creatures tap for any colour (I run it in my Tana + Sidar build). Besides, the Hierophants don't particularly synergise with your small dude theme you got going off. Sweet deck otherwise!